La Jolla, San Diego, California Vacation Home Rental. Book Direct and Save! 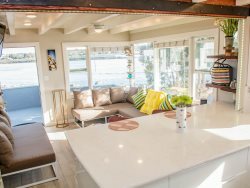 Entertain Family and Friends in your La Jolla Beach Coastal, San Diego, California Vacation Home Rental. Book the Whole Home and Not a Hotel Room. Book Directly and Save!